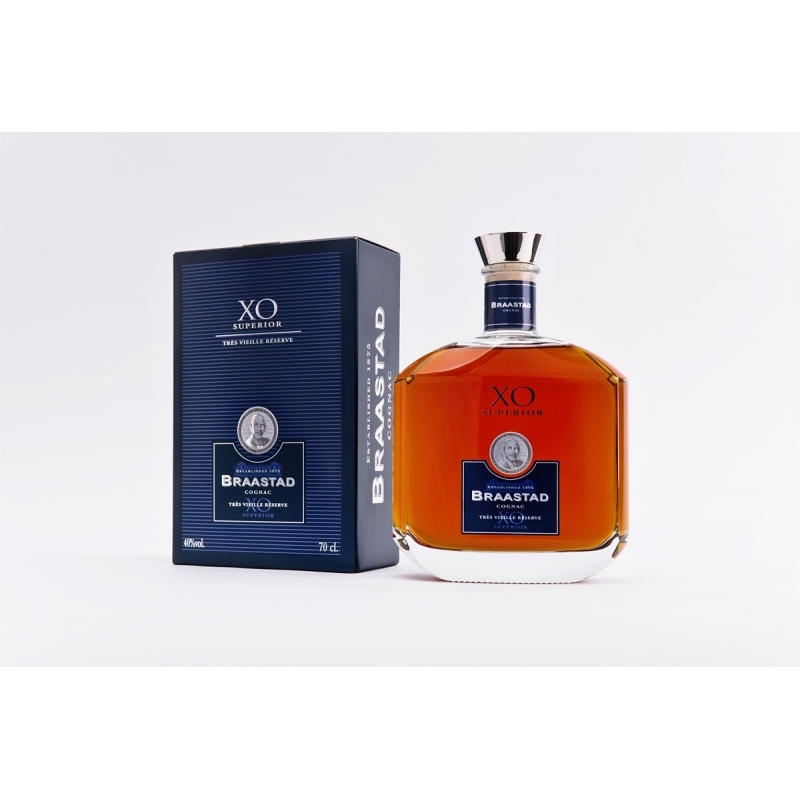 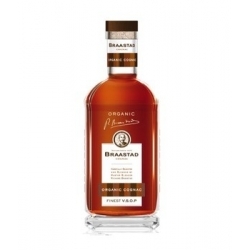 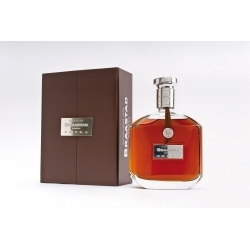 This splending cognac is Master Blender Richard Braastad's special selection. 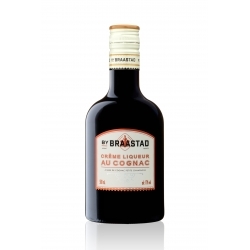 To create an especially complex blend, Richard has handpicked very old cognacs for four of the six regions. 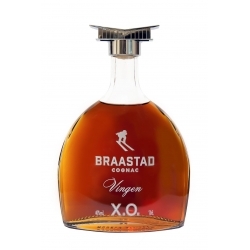 The result is a cognac that is very rich and powerful, yet harmonic and balanced.